After the long postponement, they are finally here! 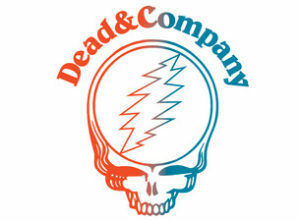 Dead & Co will be at The BB&T Center – TONIGHT, and we have your tickets to get in! Call 954-922-8899 or click here for tickets: Dead & Co Tix! Let us book a cruise for you! 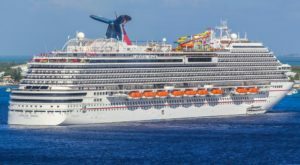 We just booked our clients on a fabulous 7 day cruise on the Carnival Magic! This fun filled cruise includes activities like Lip Sync Battle, Spa time, activities and hang out spots just for kids, shows for all ages and an adult-only retreat. Ocean breezes caress you as you travel from Miami to the Dominican Republic, to St. Thomas to San Juan, to Grand Turk and then back to Miami. Sound good? Let us find the perfect cruise for you! 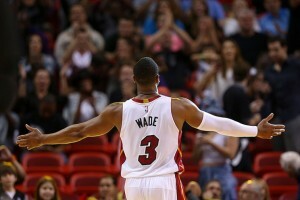 Call Sam @ (954) 922-8899 for details! Jerry Seinfeld – tomorrow and Saturday! 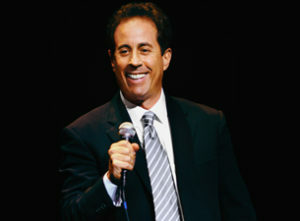 Jerry Seinfeld will be at The Hard Rock – tomorrow and Saturday, and we have your tickets to get in! Call 954-922-8899 or click here for tickets: Seinfeld Tickets! Funny Man Kevin Hart is coming back to South Florida! 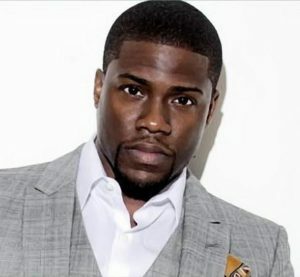 Kevin Hart will be on tour again in Florida and A PLACE FOR TICKETS has your ticket to get in! 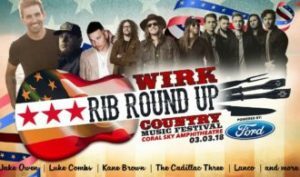 WIRK’s Rib Round will be at the Coral Sky Amphitheater on Saturday March 3rd! 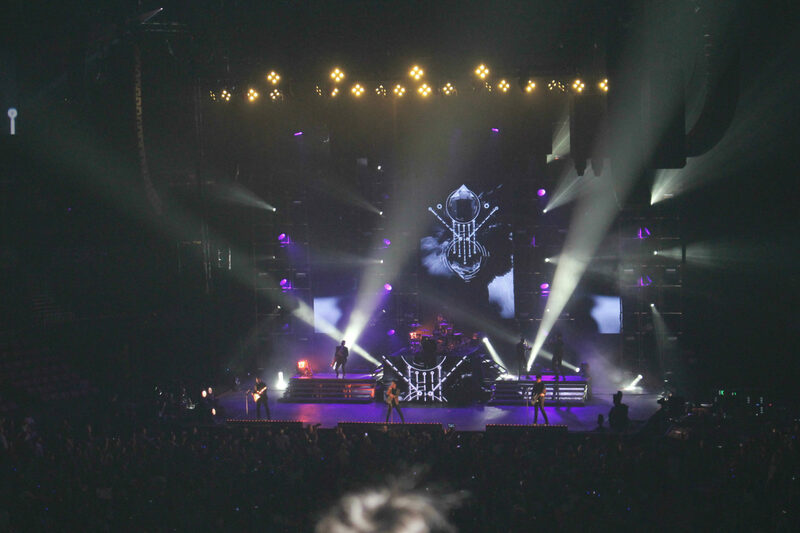 Call us at 954-922-8899 or just click here for tickets: Rib Round Up Tickets! 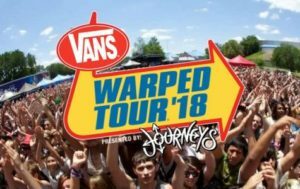 Everyone at A Place For Tickets wants to offer love and prayers for all of those impacted by the recent tragedy at Marjory Stoneman Douglas High School.